​Located in Raynham Woods, within the medical office building across Route 44 from the Toyota dealership, our Care Center provides care for every member of your family at every age. From well visits to sick visits and for appointments or walk-in’s, our staff is ready to serve you. These are the Holidays that all offices are closed: New Year’s Day, Independence Day, Thanksgiving Day, Memorial Day, Labor Day, and Christmas Day. Monday - Friday: Urgent Care Begins at 9:00 am. Saturday: Urgent Care Begins at 8:00 am. Tristan Medical Care Centers can treat non-life-threatening medical needs such as minor cuts, earaches, skin rashes, sprains, colds, coughs, sore throat, and most fevers. We can also treat abdominal pain, broken bones, and mild shortness of breath. We accept all major insurance, credit cards and personal checks for in-clinic payment. Tristan Medical offers a secure online patient portal to provide our patients convenient 24-hour access to personal health information. Using your Tristan Medical PIN #, you can communicate with providers easily and privately. 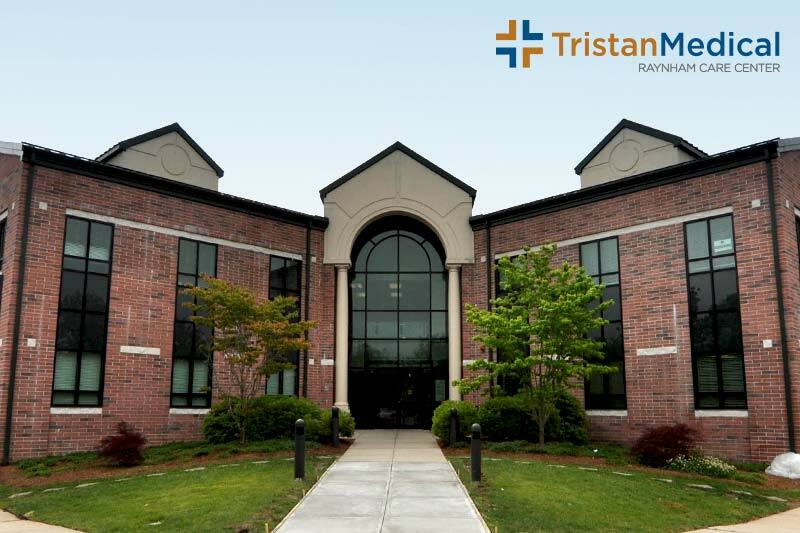 Tristan Medical accepts a number of major insurance plans. Click the button to see current health insurance plans we accept. Tristan Medical Care Centers provide care for every member of your family at every age. From primary care well visits to urgenct care sick visits, our staff is ready to serve you. Access your personal health information securely and conveniently. 2017 © Tristan Medical Care Centers / All Rights reserved.